The aim of this paper is to present a Simple LSTM - Bidirectional LSTM in a joint model framework, for Intent Classification and Named Entity Recognition (NER) tasks. Both the models are approached as a classification task. 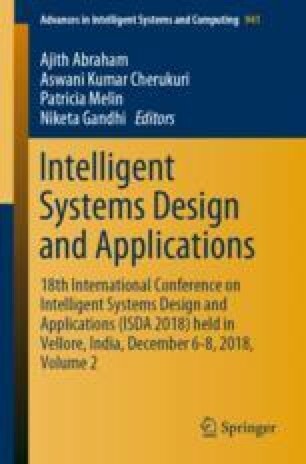 This paper discuss the comparison of single models and joint models in the respective tasks, a data augmentation algorithm and how the joint model framework helped in learning a poor performing NER model in by adding learned weights from well performing Intent Classification model in their respective tasks. The experiment in the paper shows that there is approximately 44% improvement in performance of NER model when in joint model compared to when tested as independent model.